CysReplete contains cysteine, which is an excellent source of sulfur. Sulfur is essential for the metabolism of 43 major chemical pathways and over 100 minor pathways. 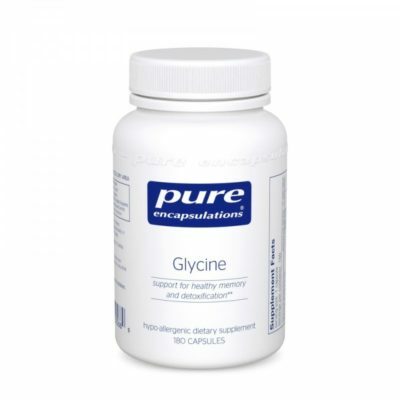 This includes glutathione, which is a crucial component of toxin maintenance. 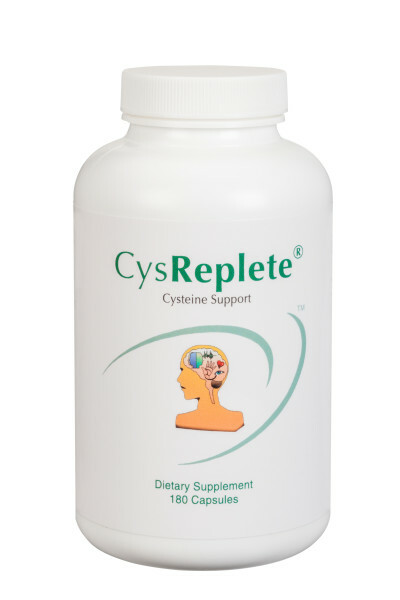 CysReplete contains cysteine, along with selenium and folic acid. 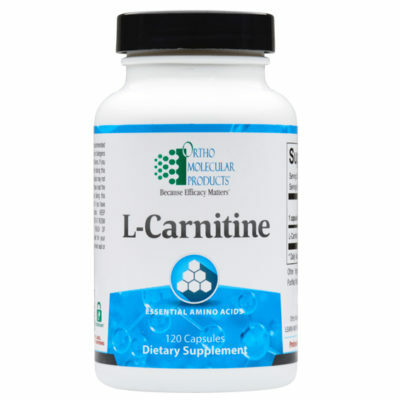 Cysteine supports immune health, normal toxin maintenance, normal glutathione levels, many metabolic pathways, as well as protein synthesis and structure. Selenium is important when using cysteine supplementation because it supports neuron health by interfering with the undesirable binding of methylmercury that can occur when supplementing with cysteine. This is a fact that many cysteine supplements have overlooked. 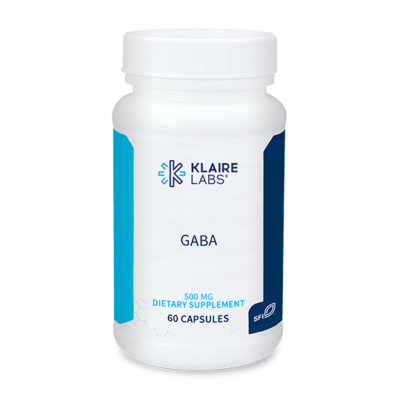 CysReplete is recommended when using NeuroReplete and D5 because both products utilize sulfur when supporting normal neurotransmitter levels. The body does not store excess sulfur. Therefore, without replenishing, sulfur depletion can occur. The impact of sulfur depletion may not be immediately evident. The loss of adequate sulfur may show subtle changes in immune health, toxin maintenance, metabolic function and protein health that slowly decreases overall health.